The flexible silica compound allows a strong connection between tire and surface so that a high degree of traction can be guaranteed on wet and dry surfaces. 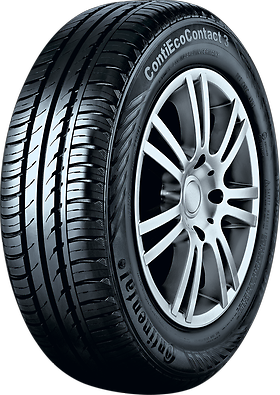 Grip edges and incisions in the outside tire shoulder provide additional traction, especially in wet curves. A bionic contour minimises tread pattern deformation when the tire is rolling, therefore lowering fuel consumption and giving the tire a longer service life.